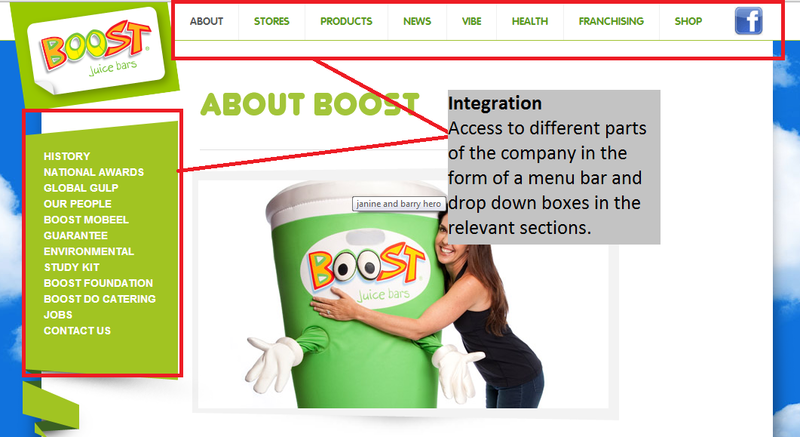 I’m going to identify for the purpose of Internet marketing two websites that integrate all five of these concepts to show my understanding.The first is RiverIsland.com and secondly Boostjuice.com. 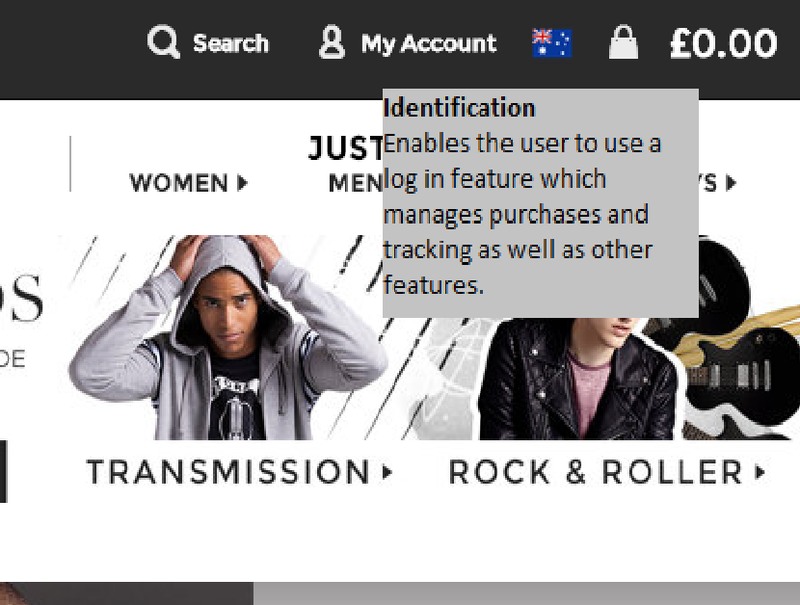 Identification – identifying the customer – ‘My account’, ‘Welcome back …’, ‘Log in feature’. This five concepts were introduced in 1997 by Peppers and Roger’s. 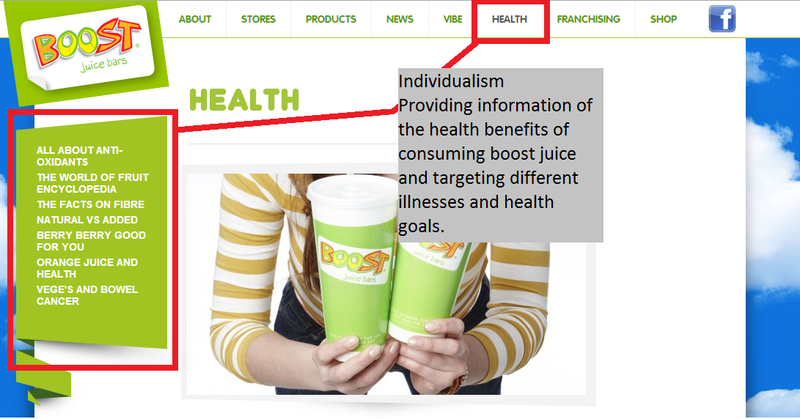 Boost Juice (2014) viewed 10 September 2014, http://www.boostjuice.com.au. 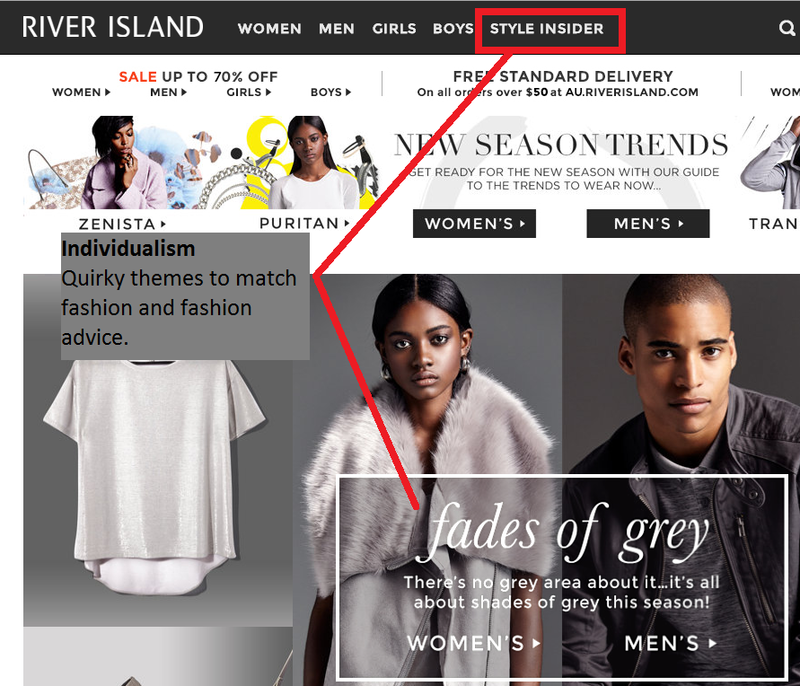 River Island (2014) viewed 10 September 2014, http://au.riverisland.com. 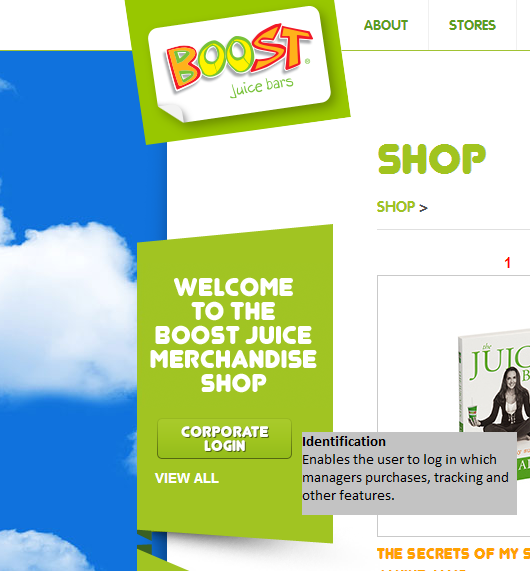 This entry was posted in Business, Internet Marketing, Marketing and tagged 5Is, Boost Juice, Identification, Individualism, Integration, Integrity, Interaction, Internet Site, Peppers And Rogers, River Island on August 31, 2014 by crinkleccut2. Nice blog – short, sharp and to the point. Send me the link to your blog so I can comment back! Love this post very interactive and clear. What else need you say?